Search Whos In Jail and Locate Nebraska Department of Corrections NDCS Inmates. Search Nebraska Jail Mugshots - Select County or City Below. 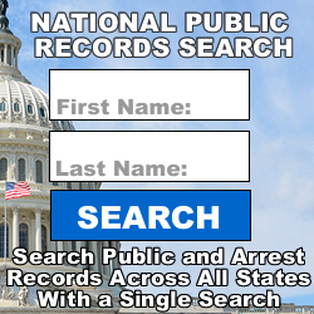 State prison Nebraska Inmate Search and Directory.